Hillary Chybinski: catching up. . .
. . .can you hear the silence? ryan went to his mimi and pop-pop's for a sleepover today and mommy is trying to catch up on her scrap projects. 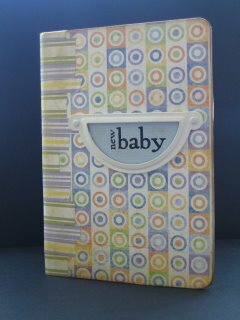 this was week #22 of donna's class. . .it was altering a sara binder to suit a purpose in your life. 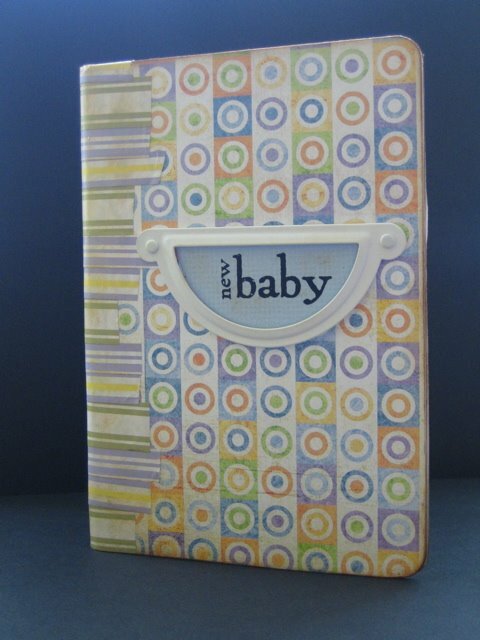 my take was to make it into a baby book. . .a little notebook that i can record the 40 weeks of pregnancy and beyond. . .with no guilt for not filling in all those spaces of traditional baby books.